Visit Peyton Anderson Cancer Center, Navicent Health for Day of Healthy Fun! Peyton Anderson Cancer Center, Navicent Health (PACC) invites the community to a free day of family fun on Saturday, April 13. Free Family Fun Day will be held at PACC (800 First Street, Macon) from 10:00 a.m. – 2:00 p.m. 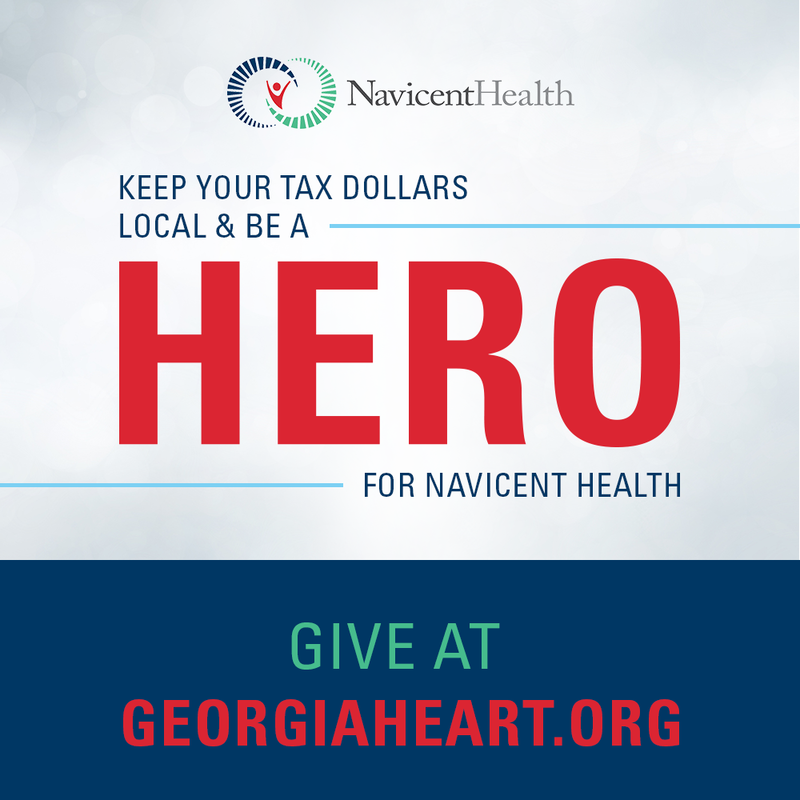 Parking is available in Navicent Health’s Blue Parking Deck on Hemlock Street. This day of family fun will include activities for kids of all ages, face painting, photos with Caring Characters, free food and drawings for fun prizes. In addition, Navicent Health will offer free health screenings, including body mass index, blood pressure, glucose and PSA screenings. Since 2014, PACC has provided central Georgians with access to the latest in outpatient oncology services. The state-of-the-art PACC allows cancer patients to access numerous diagnostic and treatment options in a single location and close to home, allowing cancer treatment to be easily accessed, more affordable and more convenient for patients and caregivers.